Kembitume Protect is a range of eco-friendly and safe bitumen release agents. KemBitume protect is 100% biobased and a CMR free product. 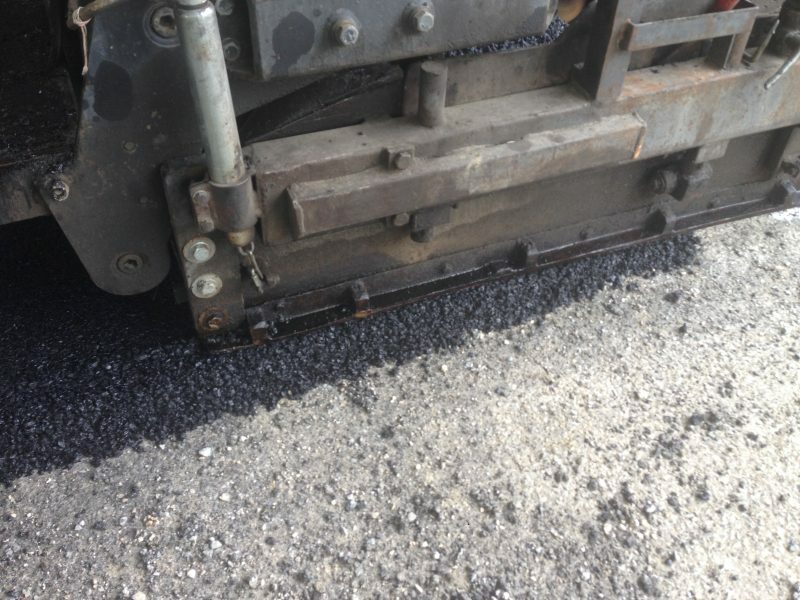 It prevents the adhesion of bitumen and asphalt on tools and equipment. 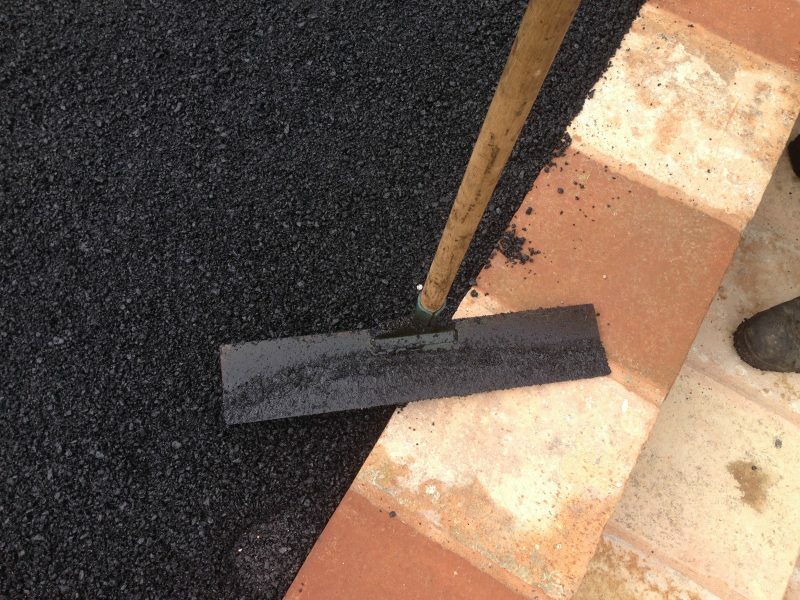 KemBitume Remover is an eco-friendly and safe product made in order to remove bitumen from tools. It dissolves bitumen residues quickly and without any damage on tools and equipment.